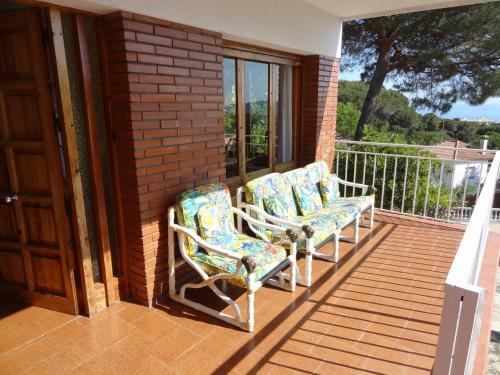 Located in Lloret de Mar, Princesa holiday home offers an outdoor pool, spacious terrace area and BBQ facilities. 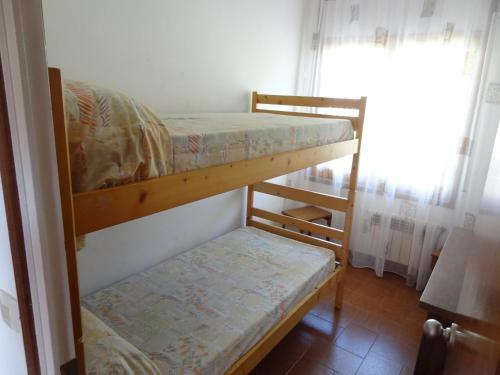 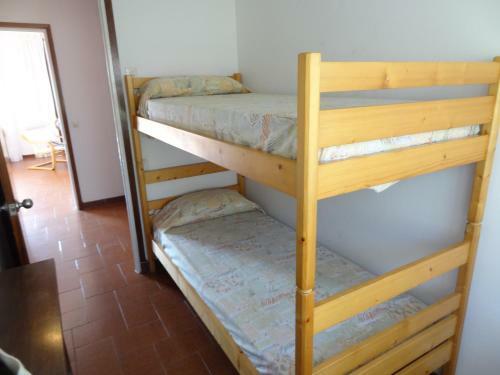 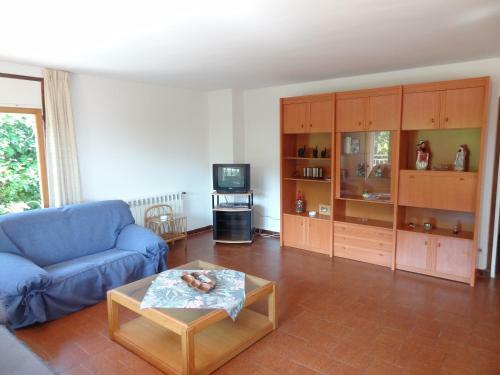 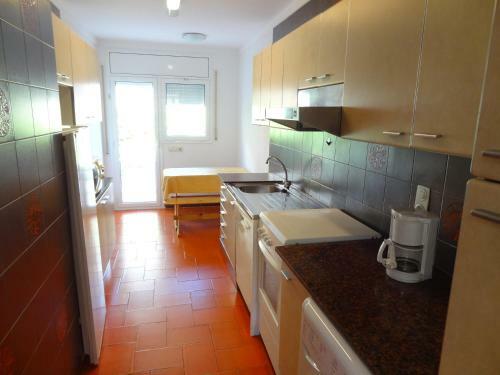 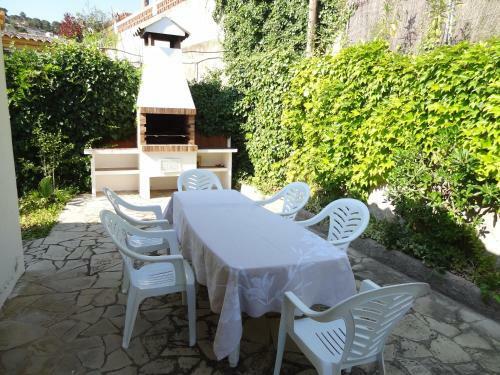 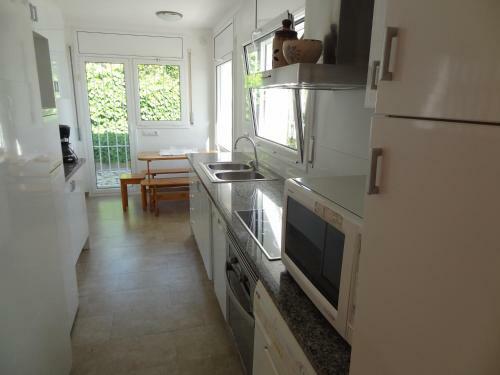 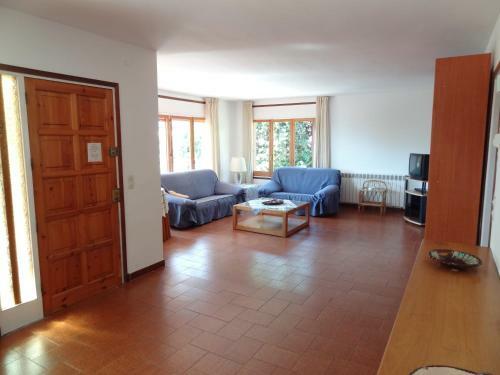 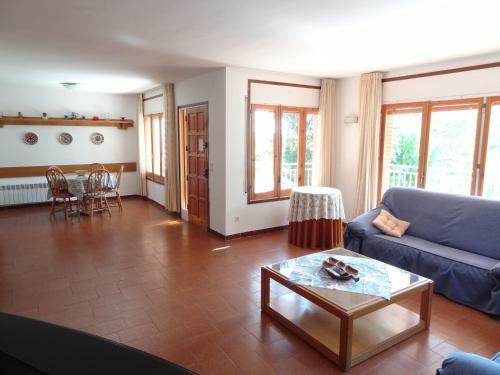 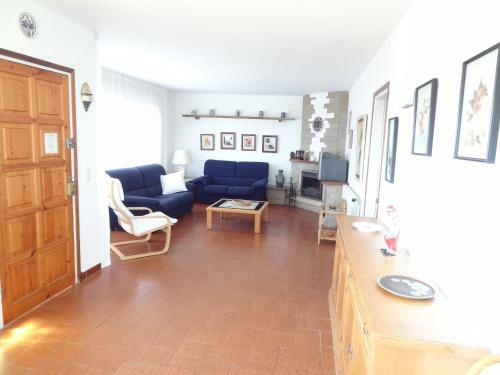 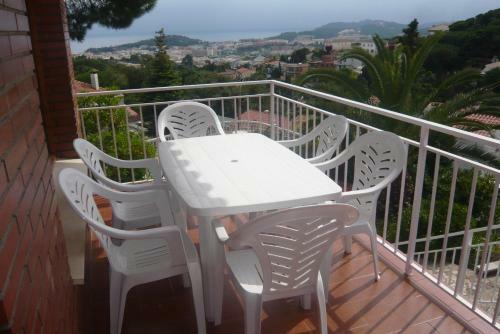 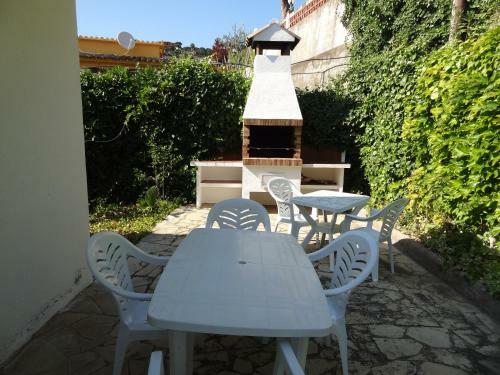 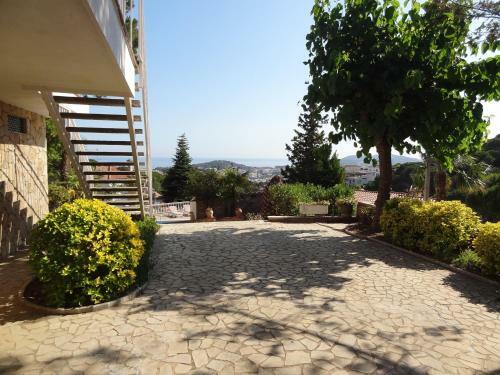 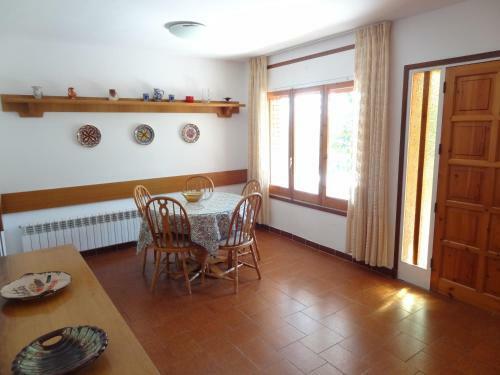 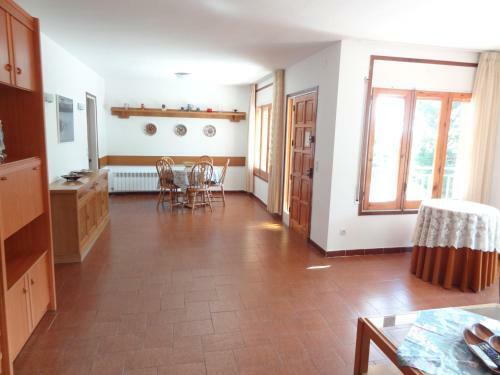 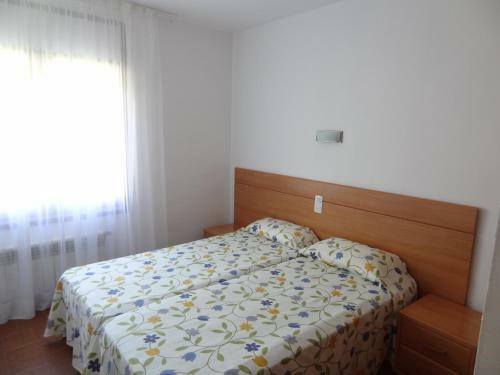 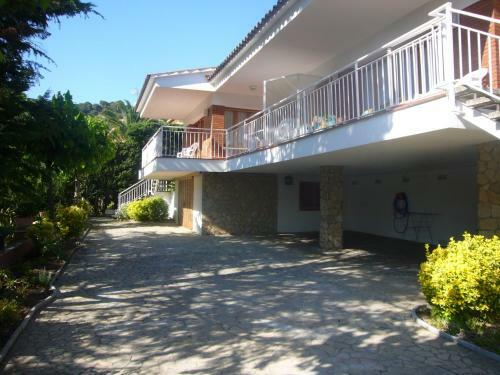 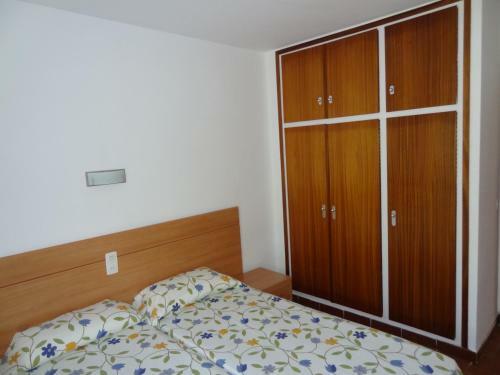 The property is 1.7 km from Lloret beach and 2.6 km from Water World. 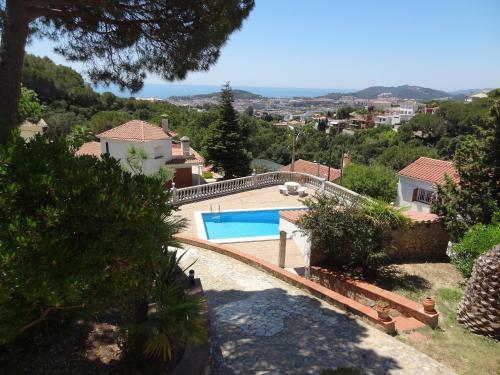 Offering pool and ocean views, the villa will provide you with a living area including satellite TV, and there is a kitchen with a dishwasher, microwave, oven and hob. 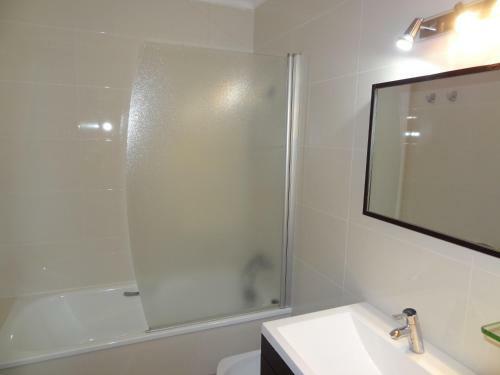 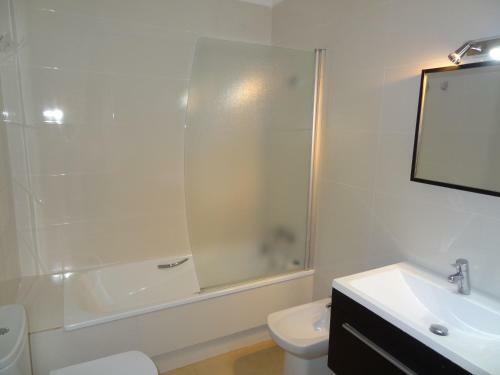 There are 2 bathrooms including baths. 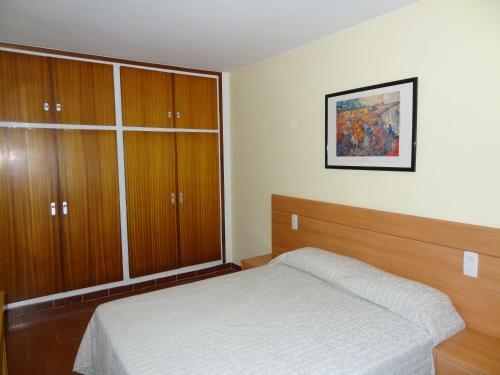 You can drive to Calafats Beach in 10 minutes, and Fenals Beach is 5.4 km away. 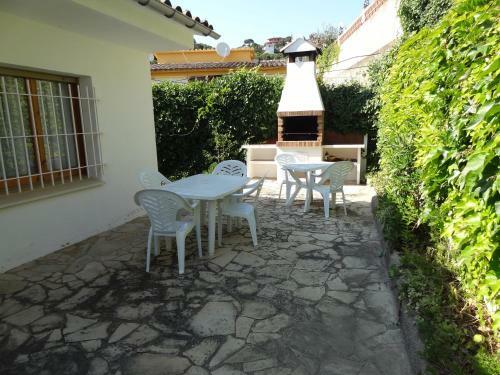 Girona-Costa Brava Airport is located 31 km from the property.